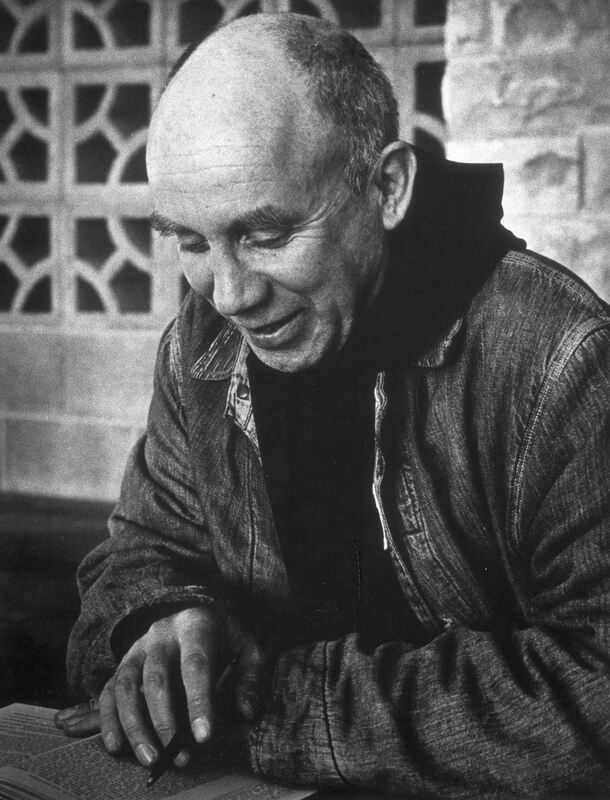 I knew nothing of Thomas Merton’s relationship with his father Owen beyond what Thomas himself wrote in The Seven Storey Mountain until I recently read “Thomas Merton and the Search for Owen Merton” by Robert E. Daggy. Daggy, the longtime director of the Thomas Merton Center, had at least considered writing a full-length biography of Owen Merton before Daggy himself died in 1997. By Daggy’s read, Thomas carried a longing to understand and be loved by his father (a man who seemed to be far more devoted to his art than to Thomas or any other person or personal commitment in his life) to his grave, going so far as to try to track down and collect Owen’s paintings and letters in the 1960s. I believe at least two myths about the saints that I rarely recognize as false: 1) The saints are those whom God has pulled out and apart and separate from life, and 2) The saints are those who have arrived. Thomas Merton is teaching me yet again. Against the first myth stands the reality of his own pain in wanting to know and be known by his father. His conversion and transformation did not remove his father’s impact–good and ill–on him. Against the second myth stands the fact that this pain was not something he needed to “beat” or have erased from him in order to become the saint he was. In fact, that kind of lifelong longing was most likely his teacher in learning to long for God.